Yesterday was my 17th birthday! (All you people on the road watch out, I'm coming for ya) But seriously, I had the best night with friends, and I wanted to show you all what I was wearing! I feel like I've spent all year searching for a playsuit and I finally have one. 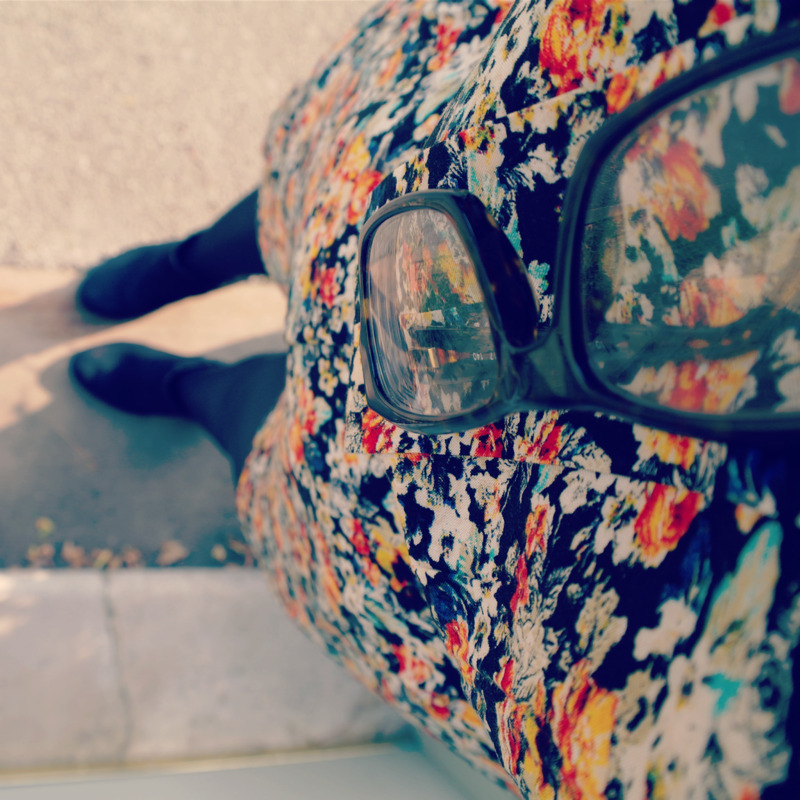 I like the vintage vibe it's giving off, and I love that I can wear it in Autumn, Spring and Summer. Of course, my beloved ankle boots had to come with me. I hope you've all had a fantastic weekend! I'm back to school tomorrow, which feels impossible. How is it September 1st already? Love this jumpsuit, really suits you! 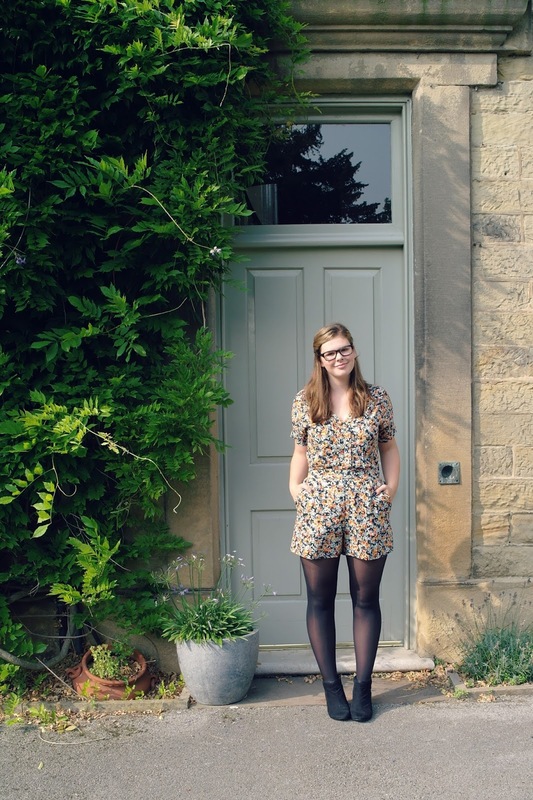 Adorable playsuit. You look cute! Happy belated birthday!! 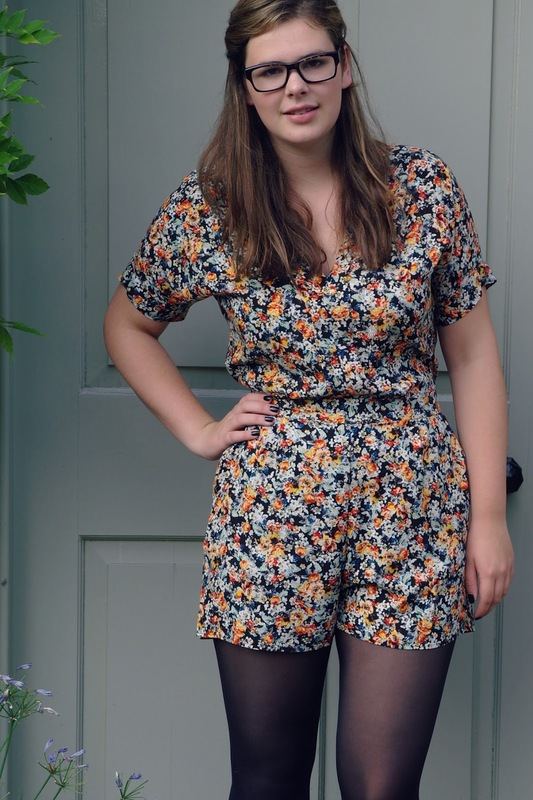 Cute playsuit! followed, hope you will follow back! Happy belated Birthday! What a gorgeous playsuit. Loving the gif too. Thank you for stopping by my blog, following! That is such a cute little romper! Happy birthday!!! Or er, belated birthday!! 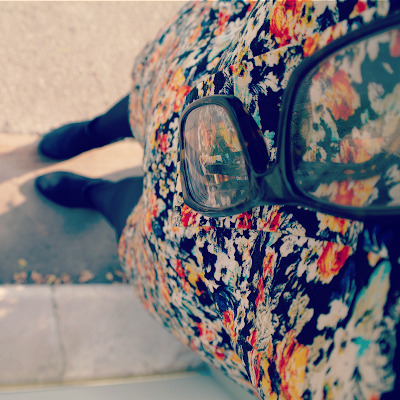 You look so cute in your romper, and yesss, I am so excited to whip out the ankle boots again! Happy belated birthday! 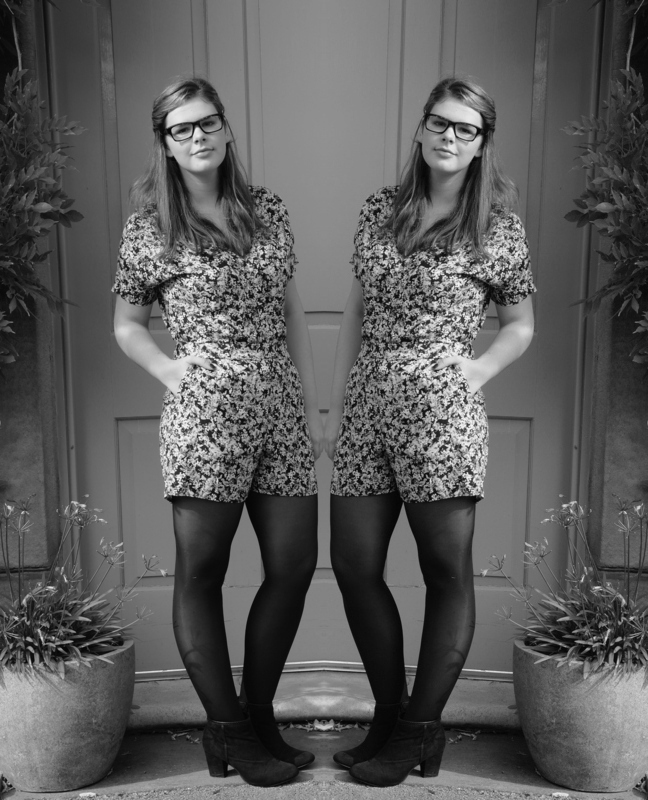 Love your playsuit and I really like how you paired it with tights and ankle boots; way cute! śliczny kombinezon, bardzo mi się podoba! :) zapraszam do mnie na nowy wpis http://myloovelyfun.blogspot.com/ Pozdrawiam!